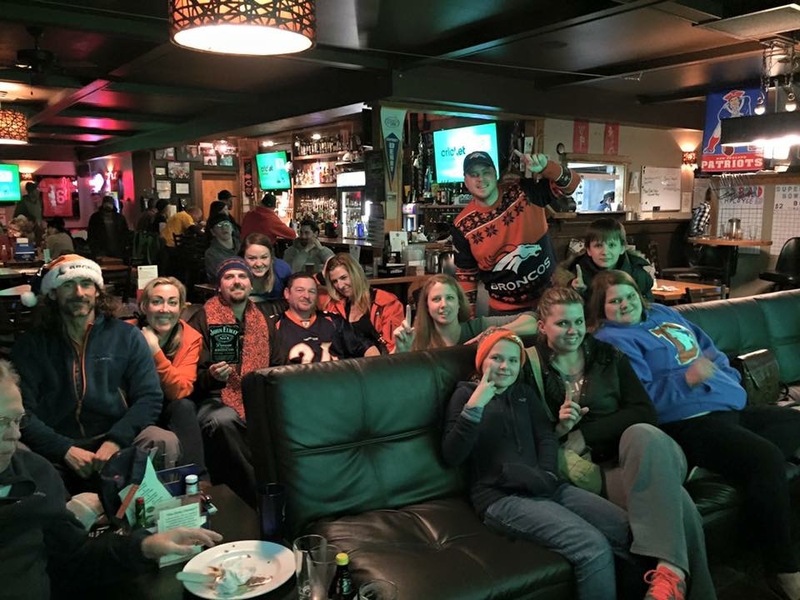 Tickets are required for entry into our Super Bowl 50 Parties at The Hideaway Tavern and Dawg House II. Each party will feature a designated seat (picked at time of purchase) so you can rest assured that your seat remains yours from 1pm until the Super Bowl is over! 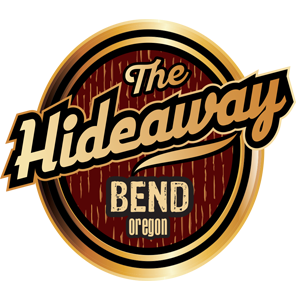 Tickets for The Hideaway Super Bowl Party are $25 for General Admission and $50 for Premium Reserved Seats. Doors open at 1pm. Food menu includes: Artichoke Antipasto Skewers, Cruidite of Fruit and Vegetables, Garden Salad, Homemade Potato Chips and Dips, Buffalo Drummettes, Duck Gyoza & Chicken Siew Mai, Mixed Fried Appetizers, Assorted Sliders, Assorted Pizzas, Mini Cheesecakes and Assorted Cookies.